Hey, lovely! I love Althea Korea Beauty and I’m so excited to share their new fabulous Fresh Skin Detoxer Set! Containing real green tea leaves and rose petals, Althea’s Real Fresh Skin Detoxers is perfect for those who are always on the go. It’s so fast that when EXID’s Jeonghwa! put it to the test, she actually found that it’s even faster than brewing a cup of coffee! Watch the Video below featuring Korea’s famous beauty influencer Minsco and K-pop star Jeonghwa! A Korean Skincare Routine to Help you Refresh Your Skin for Spring! It’s time to get fresh-faced for spring! Forget about those 12-step routines and take a page from Julep’s amazing CEO Jane Park’s playbook. Julep has created an entire skincare line that provides the same fantastic results in half the time in front of a mirror using the Korean Skincare Secrets Trio. Get the set for just $40 (the three products total $68 at full price) with code LETSGET20. Read on! 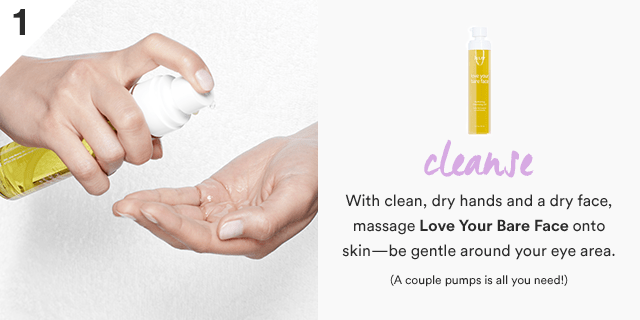 With clean, dry hands and a dry face, massage Love Your Bare Face onto your skin- be gentle around your eye area. 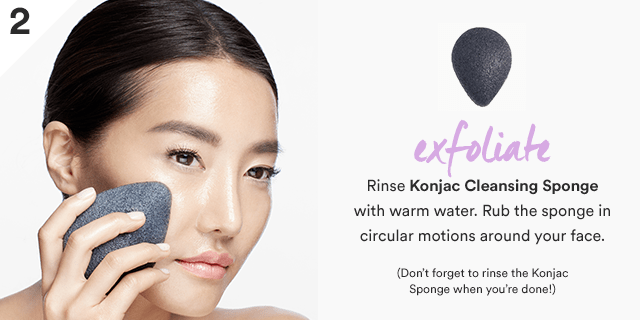 Rinse the Konjac Cleansing Sponge with warm water and rub the sponge in circular motions around your face. Rinse the sponge when done. 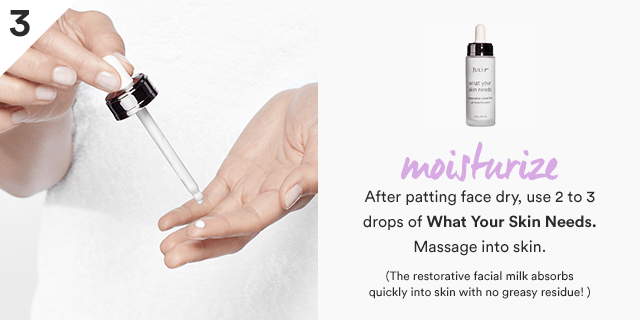 After patting your face dry, use 2 to 3 drops of What Your Skin Needs and massage into skin. You’re done! Right now, you can get all three of these amazing skincare products in the Korean Skincare Secrets Trio for just $40. Use the code: LETSGET20 at checkout to save an extra 20% on the already-reduced gift set price of $50.